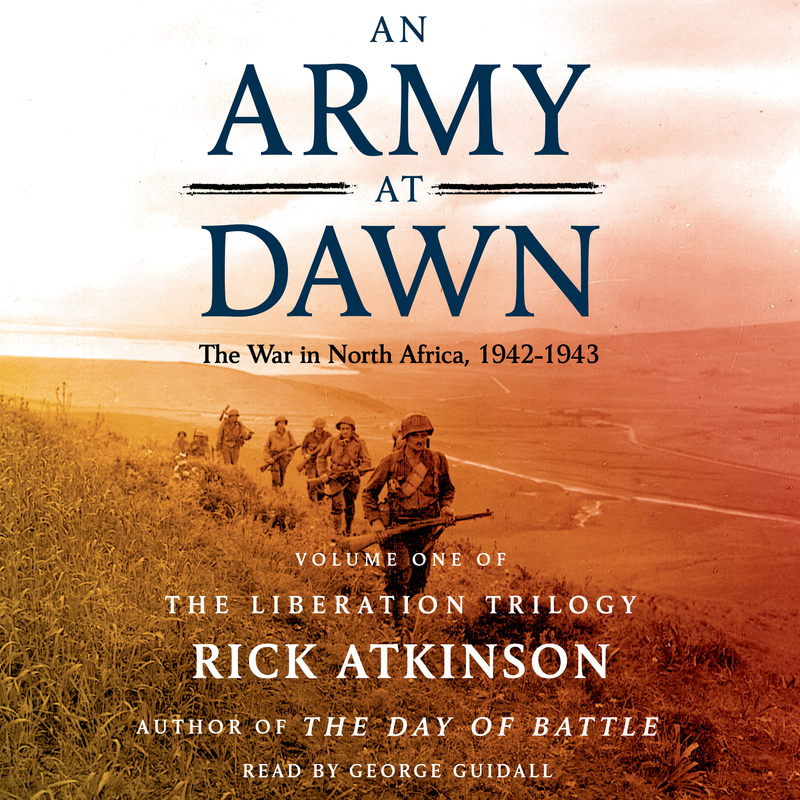 Beginning the trilogy that continues with The Day of Battle, An Army at Dawn opens on the eve of Operation TORCH, the daring amphibious invasion of Morocco and Algeria. After three days of hard fighting against the French, American and British troops push deeper into North Africa. But the confidence gained after several early victories soon wanes; casualties mount rapidly, battle plans prove ineffectual, and hope for a quick and decisive victory evaporates. The Allies discover that they are woefully unprepared to fight and win this war. North Africa becomes a proving ground: it is here that American officers learn how to lead, here that soldiers learn how to hate, here that an entire army learns what it will take to vanquish a formidable enemy. In North Africa, the Allied coalition came into its own, the enemy forever lost the initiative, and the United States -- for the first time -- began to act like a great power.